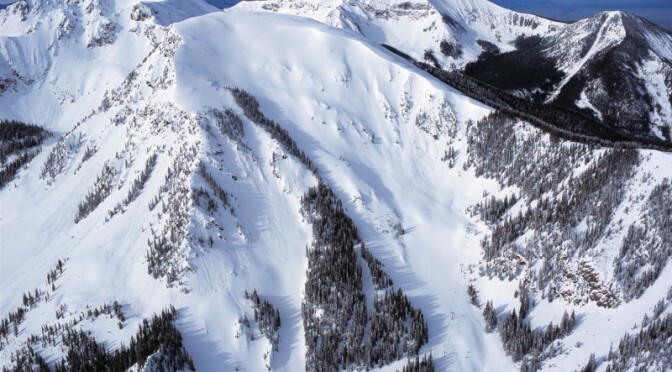 Taos Ski Valley, NM – On Wednesday, New Mexico’s Taos Ski Valley became the first ski resort in the world to become a Certified B Corporation (B Corp) by demonstrating its commitment to deliberate and thoughtful social, economic and environmental actions. Certified B Corps are required to meet the highest standards of verified economic, social and environmental performance, and public transparency. 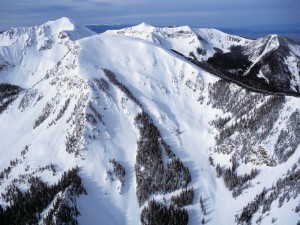 The B Corp certification further underscores Taos Ski Valley’s investment in the people who live in Northern New Mexico, its commitment to a sustainable economic future, its stewardship of the natural environment, and respect for the visitors who come to experience the area’s beauty and mystique. Going forward, the resort is both ethically and legally required to consider the impact of its decisions on all their stakeholders, a move the company welcomes. In being certified as a B Corp, Taos Ski Valley joins some notable brands best known for their responsible business practices, such as Patagonia, Ben & Jerry’s, New Belgium Brewing and more. Key initiatives that were critical to Taos Ski Valley’s B Corp certification include its Taos Verde initiative, which is the cornerstone of its environmental efforts; its significant investment in the surrounding community for better economic prosperity for all; and its commitment to fair wages and a positive work environment for all employees. Highlights of the Taos Verde program include: committing to a 20 percent reduction in greenhouse gas emissions by the year 2020; demonstrable land stewardship actions including healthy forest initiatives in partnership with the U.S. Forest Service and The Nature Conservancy; particular attention paid to maintaining water quality, river restoration, water use reduction and green building fundamentals; an advanced geo-thermal system for the heating and cooling at the resort’s newest hotel, The Blake at Taos Ski Valley; and waste reduction and recycling initiatives. To help the local community achieve greater economic growth, Taos Ski Valley made a multi-million dollar investment in fiber optics and communications for the benefit of all. Additionally, the company provides a $10 per hour minimum wage for entry-level workers, 33 percent above the state’s minimum wage of $7.50 per hour.